Who can attend? Serra members, friends of the Serra Club, and St. Gabriel Radio listeners. 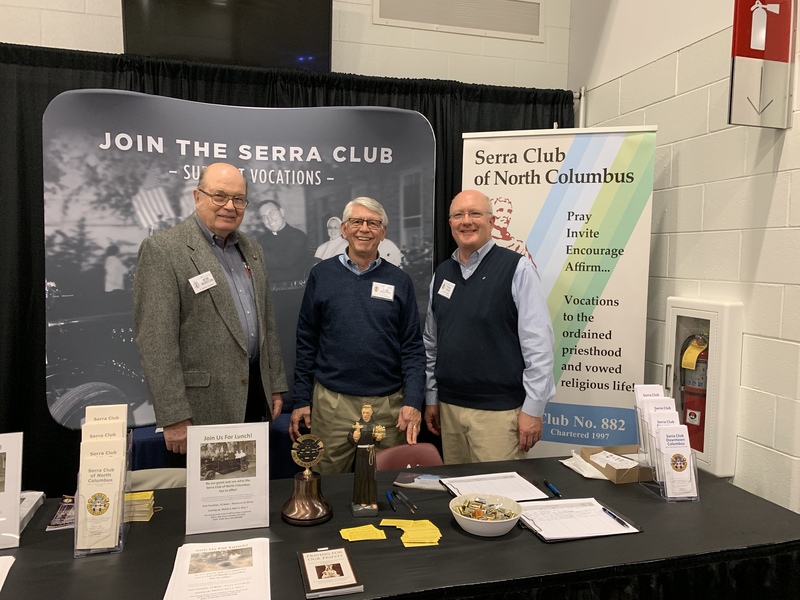 The two Serra Clubs were well represented at the Catholic Men’s Conference: from left to right, Bob Borton, Tom Murphy, Frank Hartge. 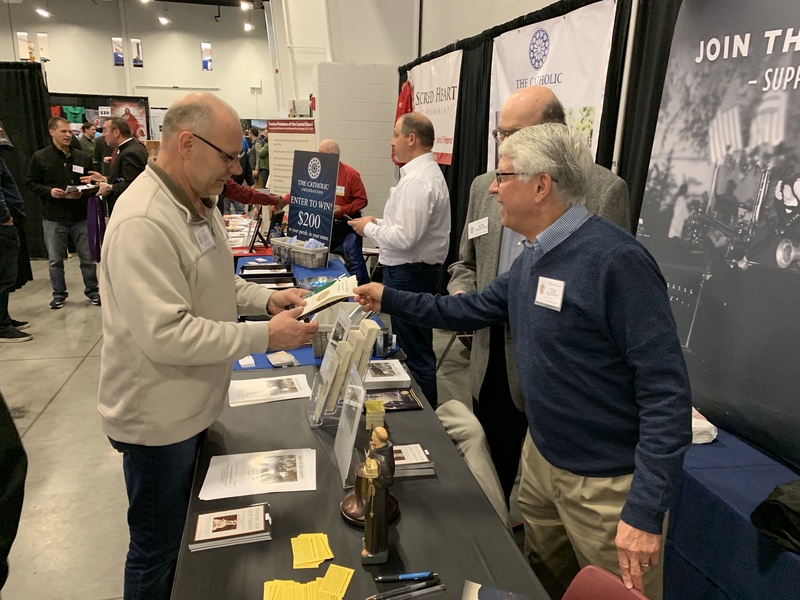 Bob Borton and Tom Murphy of the downtown Serra Club chat with George Harvey of St. Matthew the Apostle Parish. Frank Hartge, Treasurer of the Serra Club of North Columbus, was interviewed during the conference on St. Gabriel Radio. 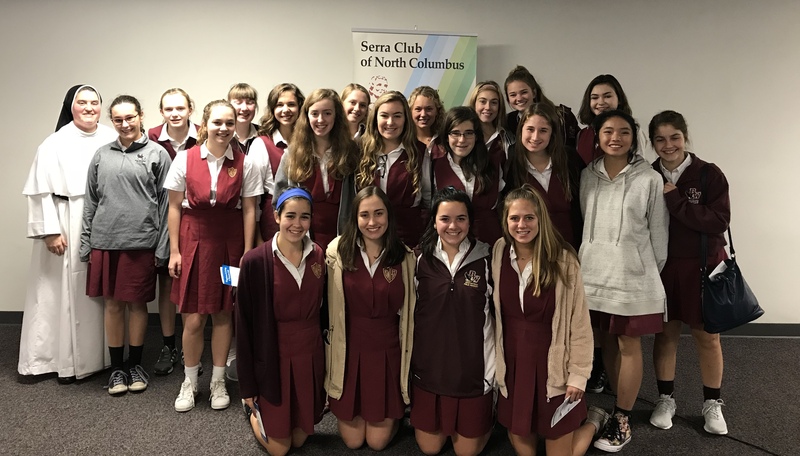 The Serra Club of North Columbus invites you to join us at our annual Day of Reflection on Monday, May 7 at the Jessing Center on the Josephinum Campus. The day begins at 9:00 AM with coffee and light breakfast and will include mass in the chapel, time for confession, lunch and 2 conferences. 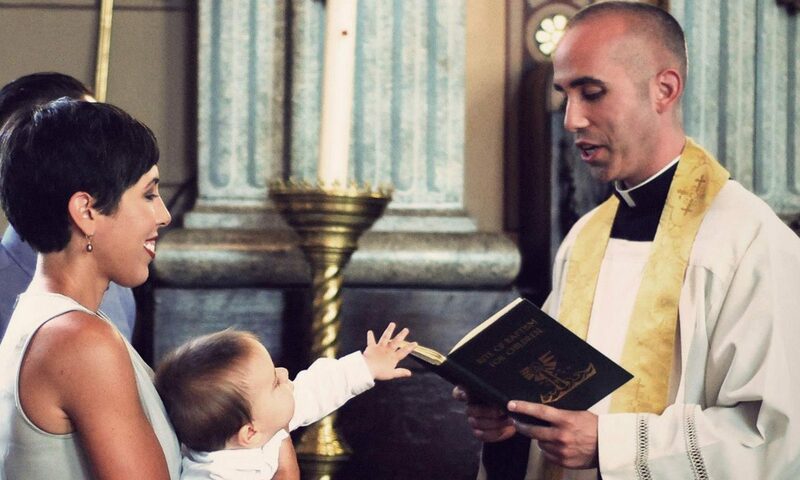 Father Jonathan Wilson, Pastor of Blessed Sacrament Parish, will speak and lead the day. Reservations are required by May 3 at: 614-638-6787. Cost is $25. 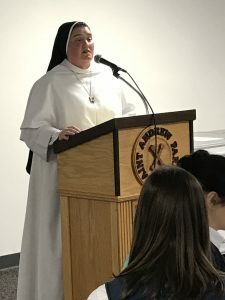 Every meeting of the Serra Club opens and closes with these prayers. 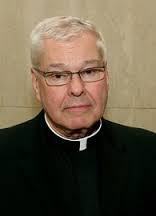 Listen for the Serra Prayers airing on St. Gabriel Catholic Radio, AM820. 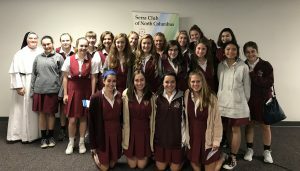 Each year, the Serra Club of North Columbus holds Vocations Awareness Luncheons for eighth grade and high school students of the Diocese of Columbus. 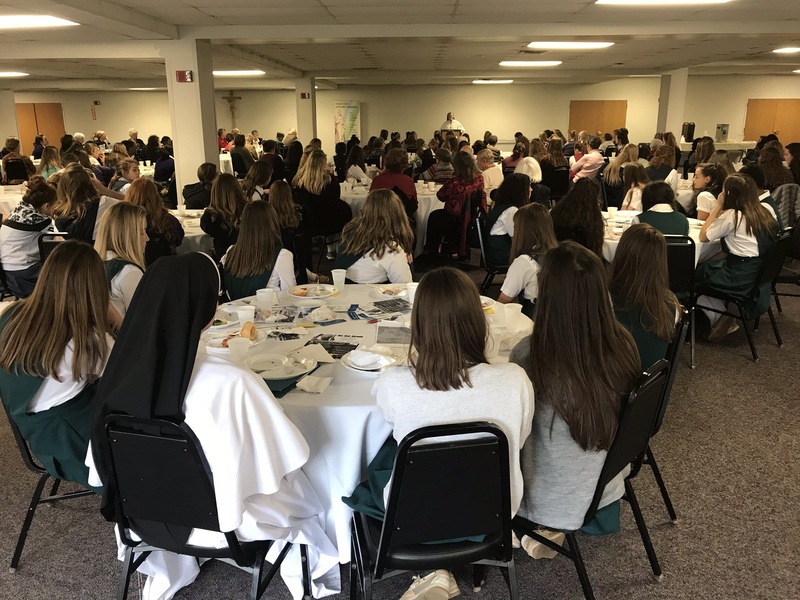 This year’s Girls Luncheon, on November 7 at St. Andrew Parish, featured Dominican Sr. John Paul, the principal of St. Michael School. Nearly 200 young ladies from area grade schools and high schools enjoyed lunch and her inspiring, yet practical presentation. 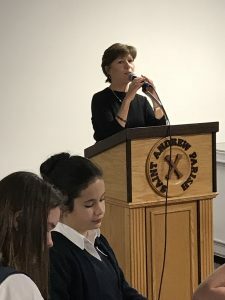 Club President Rosemary Finneran welcomes the young ladies. Nearly 200 girls listen intently to Sr. John Paul’s talk. Sr. John Paul, OP, principal of St. Michael School. As one might expect, a solid turnout of St. Michael’s students! 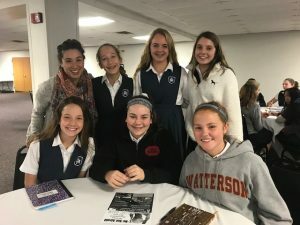 A happy contingent from Bp Watterson High School!